Ruby's was the second business to sign-up with BluJaket and they have been using the platform for 5 months. Use Stings to drive customers from other locations into your restaurant with enticing coupons bringing new people in the doors and turning them into regulars by delivering enjoyable experiences for repeat business. 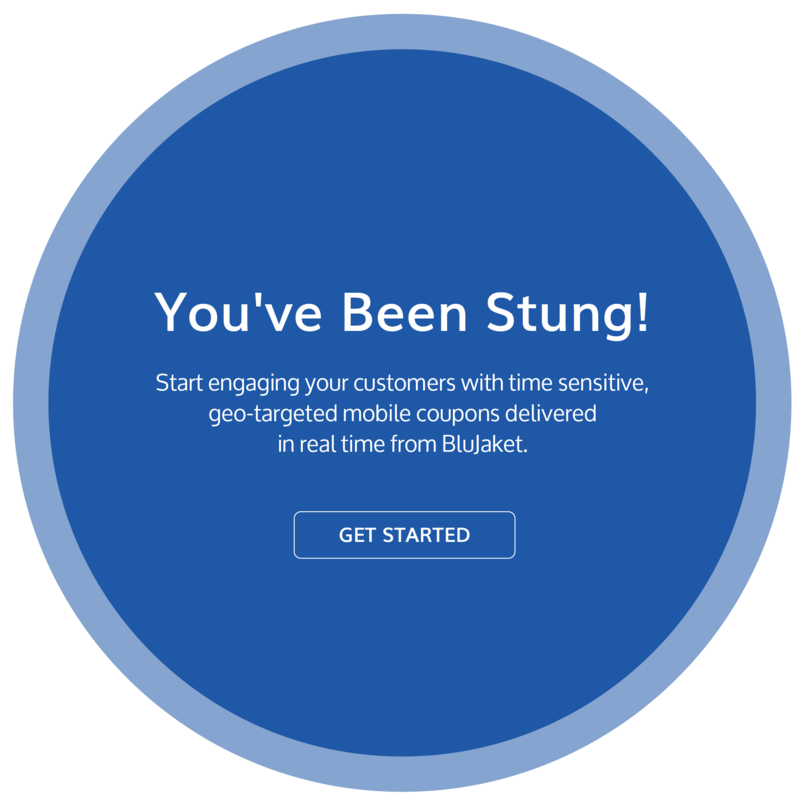 Geo-target shoppers near your business in real-time, using Stings to deliver special offers and promotions and never let a potential customer slip through the cracks again. Let's be honest, this is typically what happens to any paper-based coupon, right? Have you ever ate at a restaurant only to remember you had a coupon on your phone on the drive home? How often do you receive coupons at inconvenient times making them almost impossible to use? ​How useful is a coupon delivered to you in the middle of the week while you're at home, work or school? Our Goal at BluJaket is to connect business and consumers in the most mutually advantageous way possible. Get started today to and leave the old way behind along with your competition!